You've invested in highly specialized instrumentation to confidently test according to industry standards and ensure the highest quality in your process. 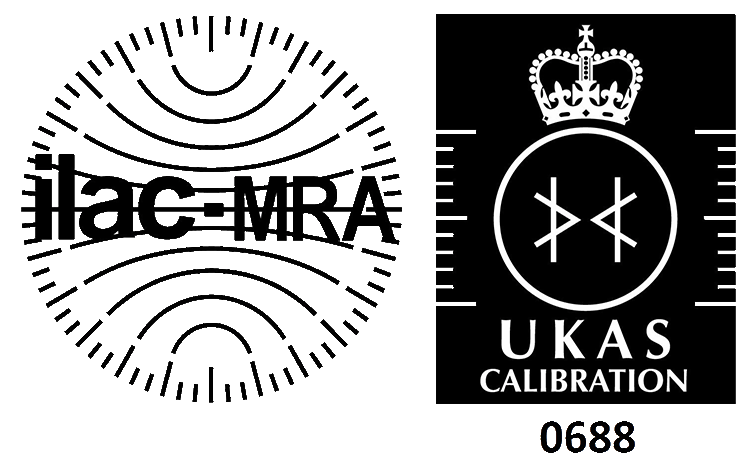 SDL Atlas is a UKAS accredited calibration laboratory No. 0688. 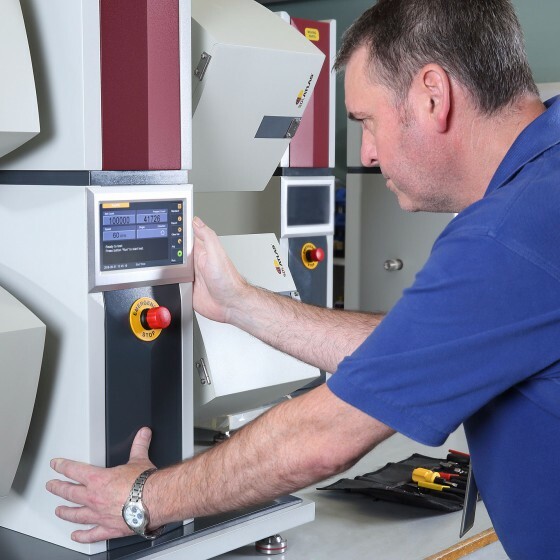 With fully trained technicians located in Europe, Asia, and North America, we are prepared to support our customers in maintaining their investment and their confidence in their test instruments. SDL Atlas Calibration and Service Technicians can help you protect these investments now and in the future through proper calibration and maintenance schedules. This cross-discipline team includes textile technologists, hardware and software engineers, mechanical and instrumentation engineers, test and calibration experts and installation and maintenance technicians. 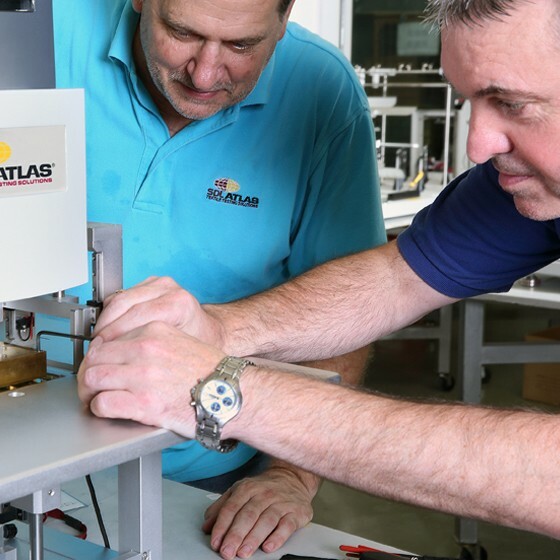 SDL Atlas calibration certificates are accepted by accreditors and SDL Atlas Service Technicians are certified to conduct calibrations of other manufacturers’ instruments. Ensuring that measuring instruments are properly calibrated is critical successful standards testing. An instrument that does not read accurately and does not provide repeatable tests can seriously compromise the integrity of quality control and quality assurance documentation, and destroy confidence in measuring results. 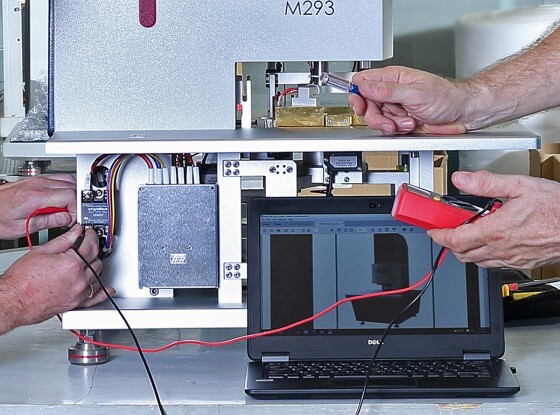 Investment in regular instrument calibrations performed by a SDL Atlas service technicians can help you guarantee the reliability of your testing throughout the instrument’s lifetime. 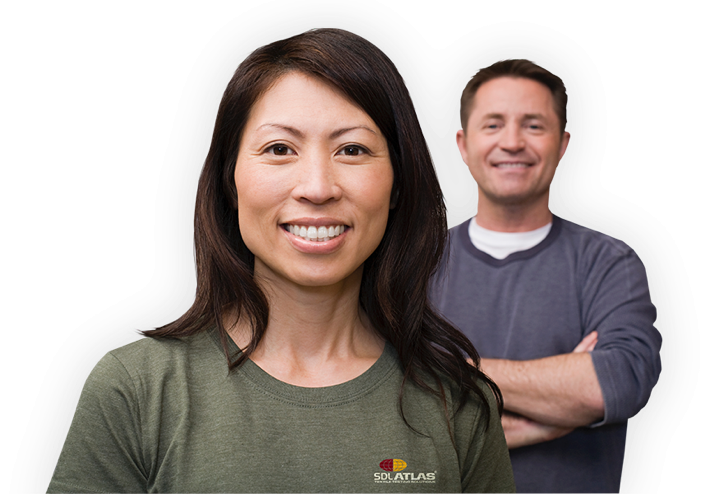 SDL Atlas provides in-depth training to its representatives around the world so they can offer local and immediate support to our customers. SDL Atlas provides in-depth training to its representatives around the world so they can offer local and immediate support to our customers. This training includes annual factory site service seminars to refresh our representatives on the latest updates for product service. With this training and local presence, our representative service technicians are a great asset to our customers. Our working laboratories, conditioned to international standards for temperature and relative humidity, welcome customers for pre-sale product demonstrations and sample testing. We provide training for our customer technicians at our facilities and at their sites. Installation, commissioning and after-sale service and calibration are all a part of our complete customer care program. Calibration, service, and training support available globally in over 100 countries.